Karen is a consultant for Futureboard. 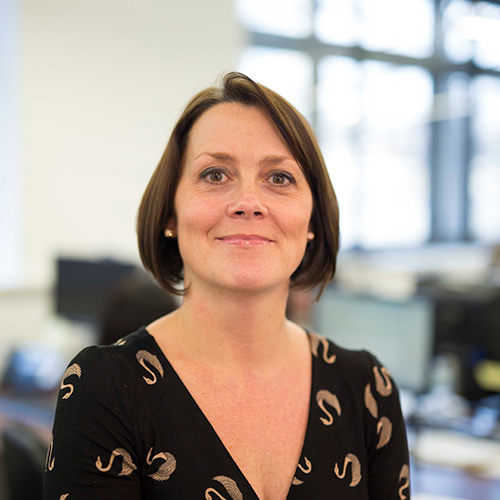 She has a wealth of recruitment experience, having previously worked for a financial services recruitment consultancy Joslin Rowe, where she was responsible for setting up and running the HR interim and temporary division. Prior to HR recruitment she successfully recruited for many other disciplines including support, technical and pharmaceutical and has a CIPD certificate in HR Practice. Outside Futureboard she likes to spend time exercising, reading, going to concerts and the theatre and spending time with her family.